Thomas Nelson is a world leading publisher and provider of Christian content. With over 250 new, original books and Bibles published each year and distributed in more than 100 countries, translating content in more than 65 different languages, Thomas Nelson is committed to one central mission: inspiring the world by meeting the needs of people with content that promotes biblical principles and honors Jesus Christ. Today, Thomas Nelson is also the house of iconic authors, such as Billy Graham, Max Lucado, Dr. David Jeremiah, Lysa TerKeurst, Bob Goff, Sarah Young, Colleen Coble, Dave Ramsey, and Jen Hatmaker, and houses several different imprints, including Tommy Nelson, Nelson Books, W Publishing Group, Emanate Books, NEXT Leadership Network, and Grupo Nelson. As part of HarperCollins Christian Publishing, Inc., the publishing group provides multiple formats of award-winning Bibles, books, gift books, cookbooks, curricula and digital content, with distribution of its products in more than 100 countries. 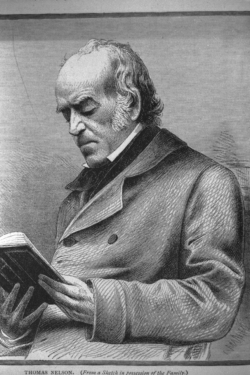 Over 200 years ago, Thomas Nelson opened his first secondhand bookstore in Edinburg, Scotland at 7 West Bow Street with the mission of making important texts, like the Bible, accessible to the masses. This small bookstore began laying the foundation for a rich history of publishing high-quality inspirational and Christian content. Since its humble beginnings, Thomas Nelson has remained dedicated to acquiring, developing and promoting authors whose content inspires, informs, and transforms the lives of readers. When Sam Moore acquired Thomas Nelson in 1962, he adopted the company’s name and continued the legacy by commissioning 130 scholars, pastors, and lay Christians to create the New King James Version (NKJV) of the Bible, which quickly flourished after its 1982 debut into one of the most beloved translations in the world, alongside Thomas Nelson’s King James Version (KJV). 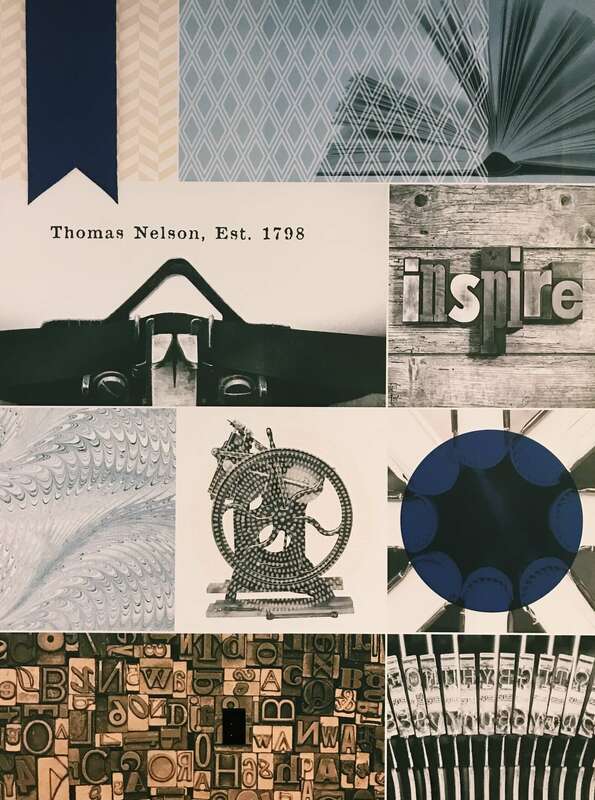 Thomas Nelson continued to grow its publishing strength and expertise and quickly became an industry leader in Bibles and trade books. The company was acquired by HarperCollins in 2012 to be one of the two major publishing houses that form HarperCollins Christian Publishing. The company is now based in Nashville, TN.